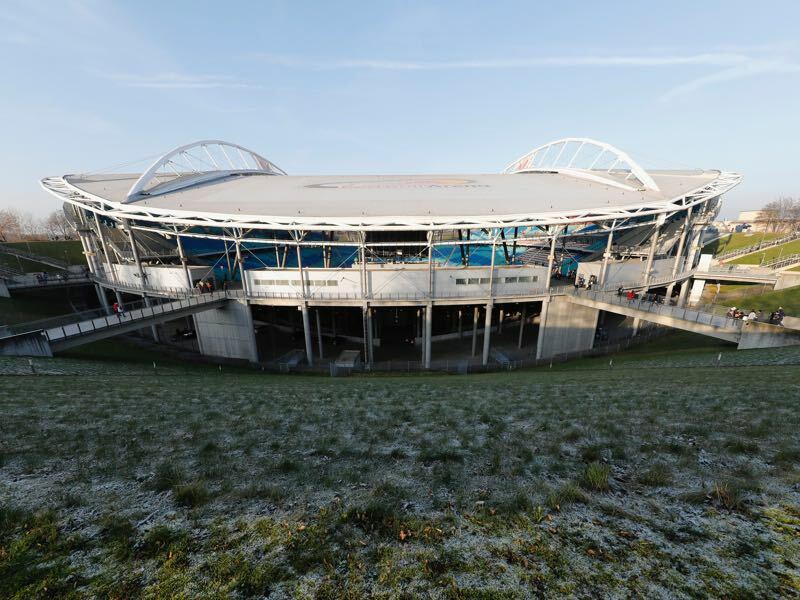 It is perhaps the true top game on matchday 21 of the Bundesliga. Fourth-placed RB Leipzig host fifth-placed Eintracht Frankfurt. Both sides are separated by five points in what could become a decisive match in the race for the Champions League qualification spots. In the history of the Bundesliga, only two clubs managed to fall out of the Champions League spots after having a five-point gap to a non-Champions League spot at this stage of the season. In 2009/10 Bayer Leverkusen gambled away a 13 points advantage over fourth-placed Werder — the Bundesliga only had three Champions League starters at the time. In 2012/13 Eintracht Frankfurt had a six-point advantage over Schalke at this stage of the season but finished just fifth. Hence, RB Leipzig will be warned not to rest on their laurels. Die roten Bullen, however, looked in good form on Wednesday in the DFB Pokal where they eliminated high-flying VfL Wolfsburg thanks to a fantastic goal by striker Matheus Cunha. The goal, in particular, highlighted that RB Leipzig have very little problems when it comes to going on the attack. Instead, RB Leipzig’s head coach/sporting director Ralf Rangnick is mostly worried about his defence ahead of the game against Frankfurt. Ibrahima Konaté, who was excellent against Wolfsburg, is banned for the match and Dayot Upamecano has knee problems. Meanwhile, Nordie Mukiele is better suited on the wing and lacks consistency. “Nordie has trained well since the start of the Rückrunde,” Rangnick said and with his top speed of 33.96km/h the fastest defender. The other option would be Stefan Ilsanker. With the emergence of the excellent Tyler Adams, Ilsanker, in fact, could be moved back into the defensive line. Adams once again played the full 90 minutes midweek and with him in the starting eleven RB Leipzig have been undefeated (more below). Defence is also a big topic for Frankfurt. The Eagles know that they have to win this game in order to cut the gap to the Champions League spots to just two points. Furthermore, just like Leipzig Frankfurt will have little problems going forward as they might have the most talented attacking three in the Bundesliga. Instead, with captain David Abraham struggling with a leg injury, head coach Adi Hütter will have to make some crucial decisions about his backline. New signings Martin Hinteregger, Almamy Touré and Brazilian Tuta, are all candidates to start. For now, Hinteregger is the favourite to start in the back three. Given that Frankfurt have struggled to overturn results in recent months the backline will be key in this Champions League showdown. It is an aspect that could, in fact, be the underlining factor in this match in which neither side want to make the final mistake. 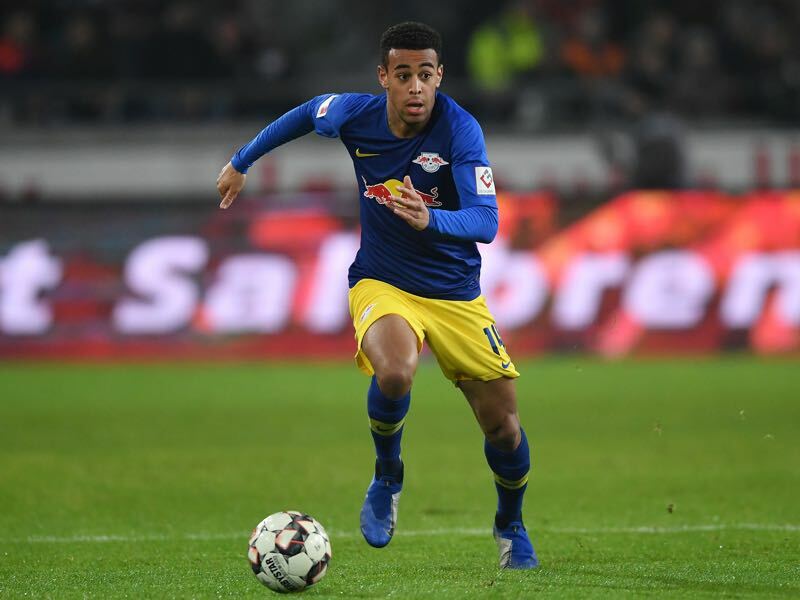 Tyler Adams has been brilliant for RB Leipzig this season. The 19-year-old US American has started in the last three competitive games for Leipzig and his new club won all three of those games. Adams has led RB Leipzig in pass interceptions (every 30 minutes) this season and has completed 88.2% of his passes since moving to Germany. In many ways Adams has looked like a Bundesliga veteran since joining Leipzig, making the jump from Major League Soccer to the Bundesliga look easy, which is remarkable given that many other players before him needed time to adjust. Sebastian Rode required no time to adjust. After spending four and a half years on the bench for Bayern München and Borussia Dortmund (he had 74 games for both clubs combined) Rode returned to Frankfurt this winter. Once back in Frankfurt he was slotted straight into the starting eleven by head coach Hütter and has been excellent. Rode occupies the crucial spot between the three-man defence and a four-man midfield in the 3-4-3 setup and has been both a linchpin player but also a defensive breaker for whenever the opponent tries to transition through Frankfurt’s midfield quickly. Frankfurt’s 2-1 win over Leipzig one year ago was the last time the Eagles turned around a result. Since then the Eagles have drawn four times and lost 13 when going down a goal. Frankfurt’s Martin Hinteregger together with RB Leipzig’s Peter Gulacsi, Kevin Kampl, Stefan Ilsanker, Konrad Laimer and Marcel Sabitzer won the 2014/15 double in Austria with RB Salzburg. The head coach was current Eintracht’s head caoch Adi Hütter, and sporting director was current RB Leipzig head coach Ralf Rangnick. 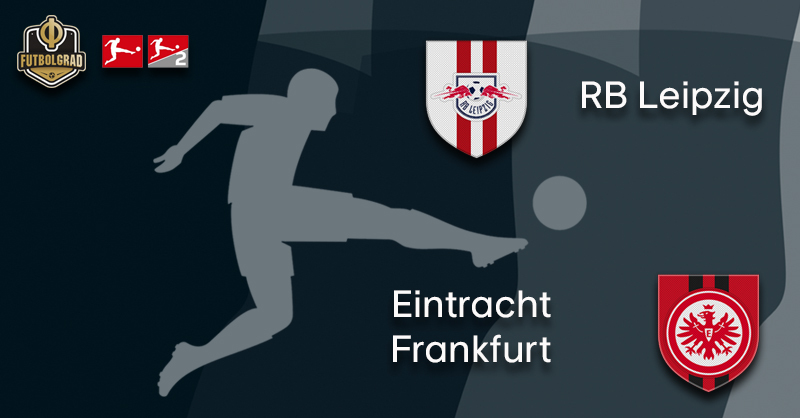 RB Leipzig have won both previous home games against Eintracht Frankfurt.